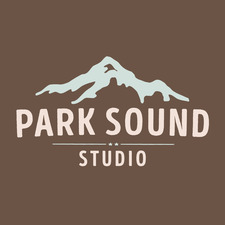 Park Sound Studio was founded in 2017 by Echo Nebraska bandmates Andy Schichter and Dan Ponich. The idea of starting a studio together came about on the road in the fall of 2016. The night they returned from tour, the two visited an empty facility on the North Shore and started to put their dream of running a recording studio into reality. Being in a band, Andy & Dan have learned a lot about the DIY music industry and are hoping to pass on that knowledge to others navigating the waters themselves. They’ve created, released, marketed and toured their music. Not only does Park Sound record great sounds, but they offer additional music industry marketing services for those wondering, “what happens next?" Most importantly, they’re hoping to support and become a staple in Vancouver’s thriving music scene.